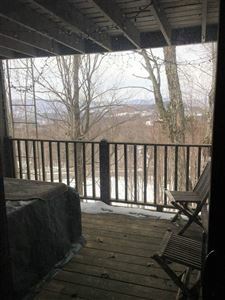 Our experienced staff will also help you find the perfect Sugarbush vacation rental or long-term rental property. Lincoln Peak Properties offers full service property management for condominium associations and private vacation homes. We provide fiscal, administrative, and maintenance services. Click here to see all of our listings or search for more listings. 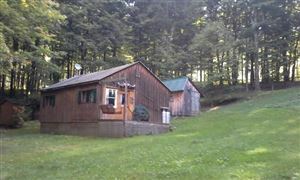 2 BR 2.00 BA 1,032 SQ. FT.
0 BR 0.00 BA 450 SQ. FT. Copyright 2018© Lincoln Peak Properties LLC. All Rights Reserved.